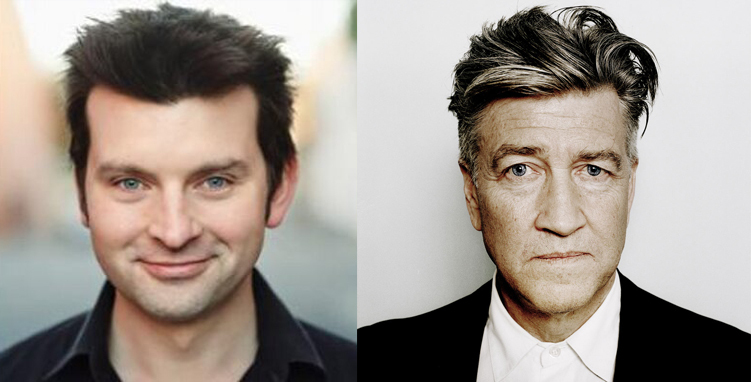 Exactly five years after his first appearance, film critic and festival programmer Thomas Caldwell rejoins us to talk some key films of June 2015, ask whether there’s a cinematic god passing moral judgement on characters, and unravel the strange and unique filmography of director David Lynch. This entry was posted in podcasts and tagged 42 One Dream Rush, absurd encounter with fear, absurda, blue green, blue velvet, bug crawls, cinema autopsy, crazy clown time, darkened room, david lynch, dune, eraserhead, far from the madding crowd, fire walk with me, i touch a red button, idem paris, industrial soundscape, inland empire, inside out, jurassic world, lost highway, more things that happened, mulholland dr, pixar, plato's cave, premonition following an evil deed, rabbits, six men getting sick, the 3 rs, the alphabet, the amputee, the cowboy and the frenchman, the elephant man, the grandmother, the straight story, thomas caldwell, thomas caldwell episodes, twin peaks, wild at heart on June 30, 2015 by The Hyphenates. Caldwell On Lynch: click to read this episode’s show notes: Caldwell On Lynch. Plus this episode’s announcement and the David Lynch Cheat Sheet.